As a recycling team, one of our roles is to get out into the local community and speak to as many of the residents of Lewisham as possible. We really enjoy going to events and talking to people about waste and recycling, answering questions, busting myths and taking on board feedback about how you think we could improve our service. We give presentations on a specific area of interest, for example: “what happens to my recycling” or just have an informal Q&A session. 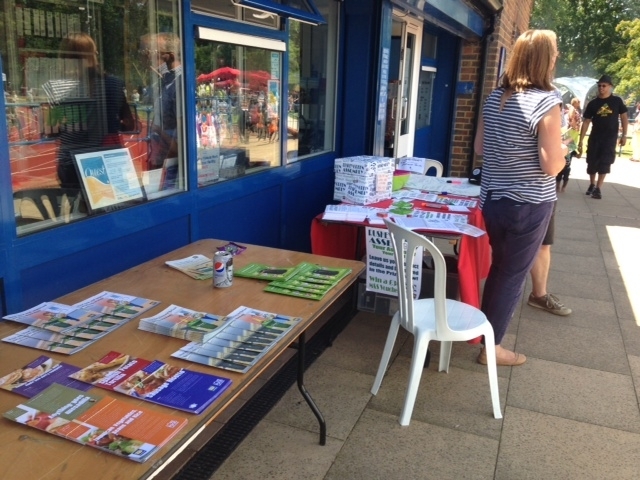 We’ve recently attended a number of ward assemblies, residents association meetings and community events including: Downham Assembly, Grove Park Assembly, Culverley Green Residents Association, Clare Estate Residents Association, Downham Over 50s Club, Cornmill Gardens Residents Association, Hilly Fields Fayre. If you’re not already involved in your local ward assembly and want to know what there about you can find out more here or watch the video at the bottom of this posting. 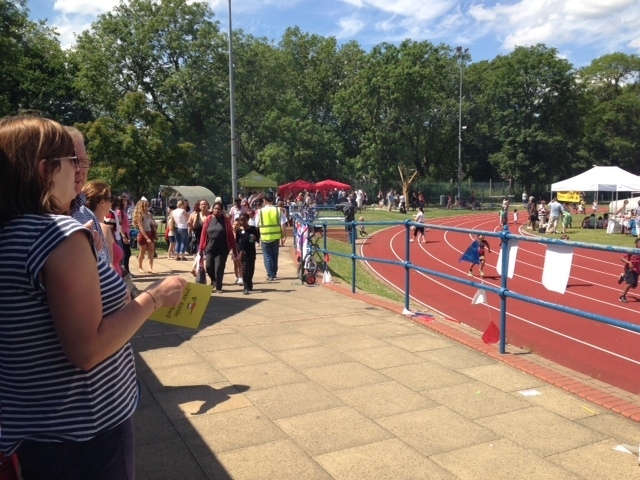 If you would like us to attend an event which you run or come and talk at a community event that you’re involved in you can email david.brinson@lewisham.gov.uk or phone him on 02083142053. Categories: community engagement, recycling, ward assembly | Tags: education, meetings, Recycling, ward assemblies | Permalink.